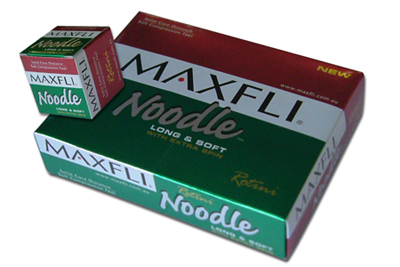 Maxfli Nooodle branded Zhongyi golf ball available with print of your logo. Price below per ball with printed logo. Supplied in dozen boxes with each ball also individually packaged.